I am in a serious reading groove, and since this doesn't happen all the time, you'd better believe I'm going to take advantage of it in every way. 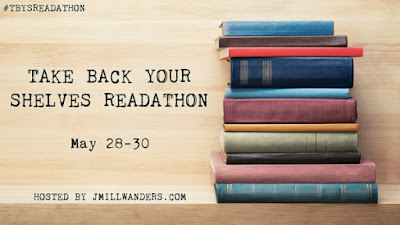 The wonderful, fantastic Jenna from JMill Wanders is hosting the Take Back Your Shelves Readathon over the Memorial Day weekend (May 28-30) and I am IN! I love a laid back, spur-of-the-moment readathon as much or more than your average bear, so let's do this thing. 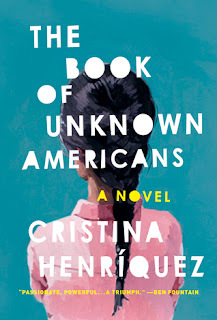 I just finished up The Book of Unknown Amerians by Cristina Henriquez this afternoon (4 stars! ), and there's a short Twitter poll running to choose my next book...a fun one! 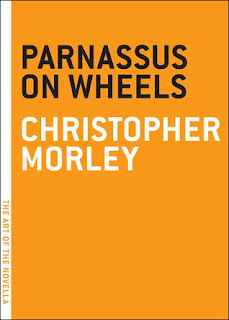 So far Parnassus on Wheels by Christopher Morley is winning a by a lot. I recently finished Running the Rift by Naomi Benaron, which I loved and will review soon. Famous last words? I hope not. What are you reading? Will you jump in for #TBYSreadathon? 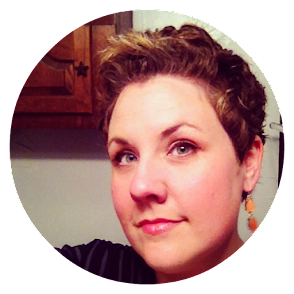 I'm so excited to have you on board! I just realized I also own Parnassus on Wheels so it's been added to my list of possible reads, which is currently sitting at ten. Can't wait for Saturday! I unfortunately won't be joining in on the Readathon (kids, Mem Day plans, etc), but will be digging into Sweetbitter, which I'm loving so far! 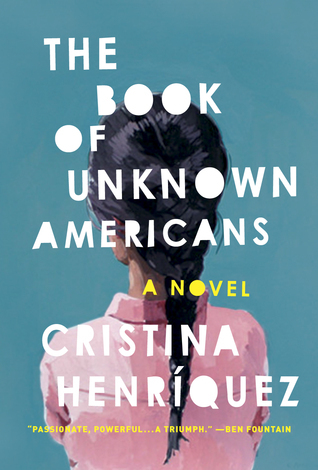 Book of Unknown Americans has been on my TBR forever, hopefully I'll get to it this year....famous last words. Enjoy your weekend reading! Oooh, another readathon - fun! I wanted to do last Saturday's National Readathon, but it was my boy's birthday. I'm in for this one! Parnassus on Wheels keeps coming up on different book blogs. I guess I'll add it to the TBR. Have a good time with the readathon, I'm just sorry I cant participate. Ooh, this readathon sounds right up my alley! We have a pretty busy weekend with pool parties and graduation open houses and what not... but I think I'm gonna try and squeeze a book or two in! I've been home nursing a cold all weekend, so I wish I'd known about this read-a-thon sooner. Oh, well. I do recommend Parnassus on Wheels very highly. 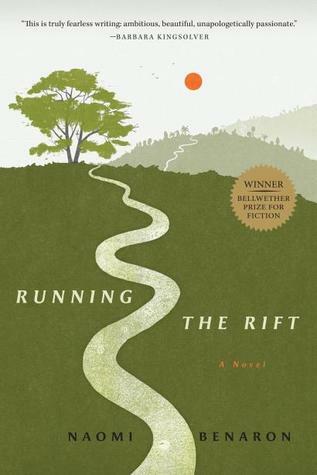 Wonderful read, fun book, kind of a fantasy retirement for book-lovers.